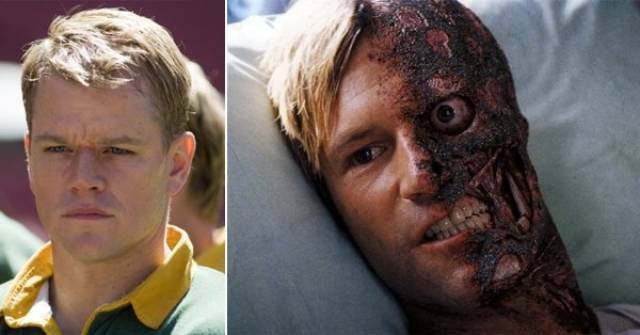 Matt Damon had to turn down the role of Harvey Dent in “The Dark Knight” due to a scheduling issue with “Invictus”. Scarlett Johansson was almost cast as Lisbeth Salander in “The Girl with the Dragon Tattoo”, but director David Fincher thought she was just too hot for the part of the antisocial techno-goth heroin. 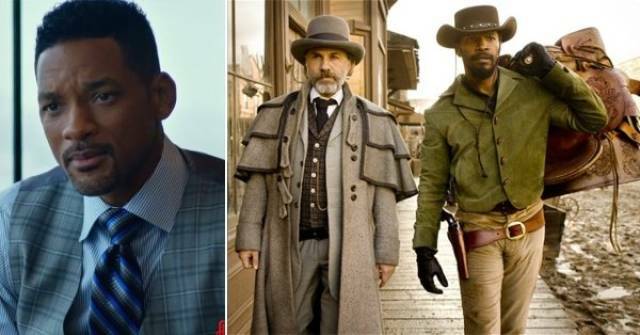 Will Smith was almost cast in “Django Unchained”, but told Quentin Tarantino “I’m doing only lead roles” and wanted him to make Django a more central character, but Tarantino didn’t agree. It may be hard to imagine, but pop singer Britney Spears was considered for the lead role of Allie in “The Notebook” but lost out to Rachel McAdams. 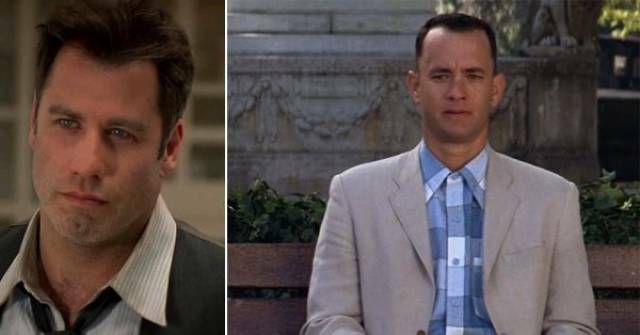 John Travolta declined to play the lead in “Forrest Gump”, and later admitted it was a mistake. 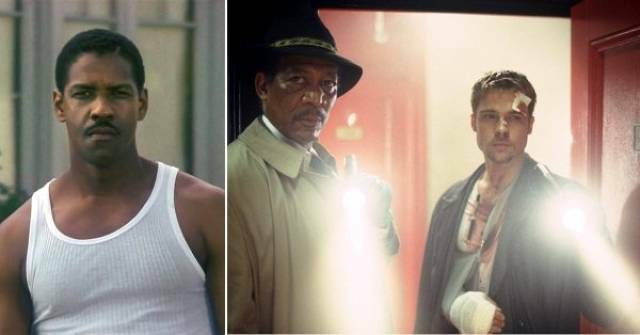 The role landed Tom Hanks an Academy Award and Golden Globe for “Best Actor”. Molly Ringwald almost played the lead role of Vivian Ward in “Pretty Woman” but turned it down, paving the way for Julia Roberts. 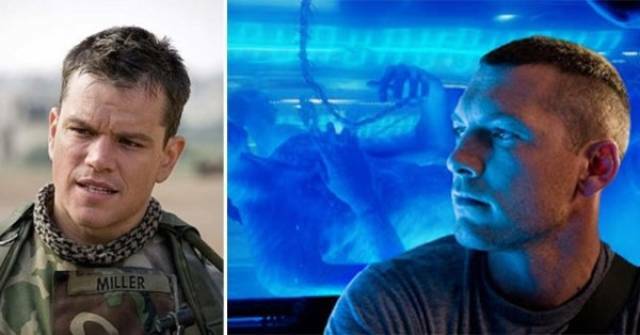 Matt Damon turned down the part of Jake Sully in “Avatar” to star in “Green Zone” instead. The part ultimately became a breakout role for Sam Worthington. 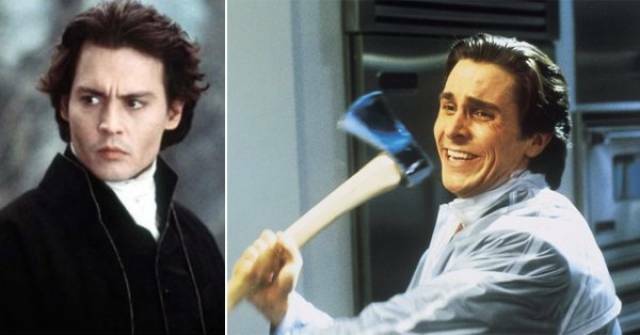 Several A-listers were asked to play Patrick Bateman in “American Psycho” before Christian Bale happily accepted. 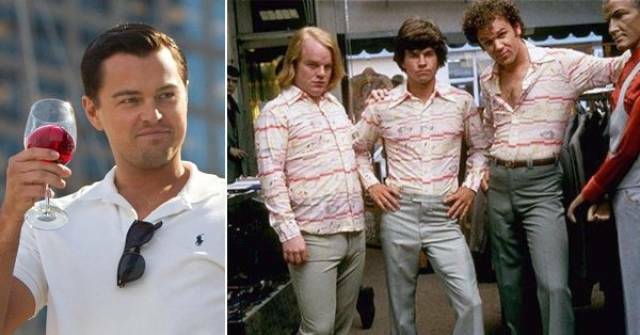 The first to turn down the role was Johnny Depp, followed by Leonardo DiCaprio, Brad Pitt, and Ewan McGregor. 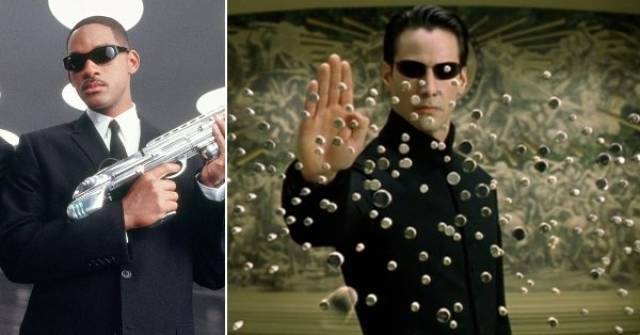 Early on, Al Pacino was very selective and turned down numerous big movies, including “Goodfellas”, “Pretty Woman”, and “The Usual Suspects”. 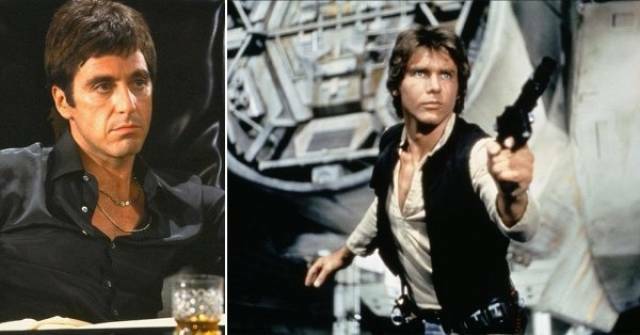 Perhaps most notable was when he turned down the role of Han Solo in “Star Wars: Episode IV – A New Hope”, which Harrison Ford ultimately accepted. 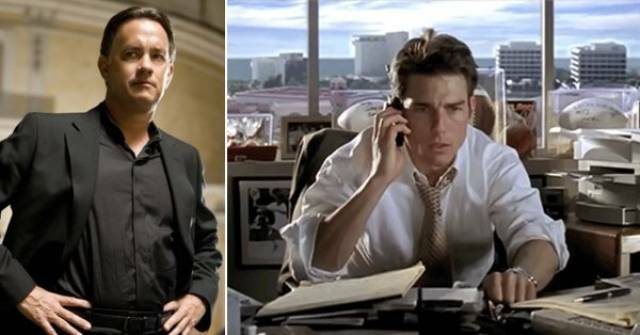 Cameron Crowe has admitted that he wrote “Jerry Maguire” with Tom Hanks in mind for the lead, but Hanks had to pass on the part because he was busy directing “That Thing You Do”. 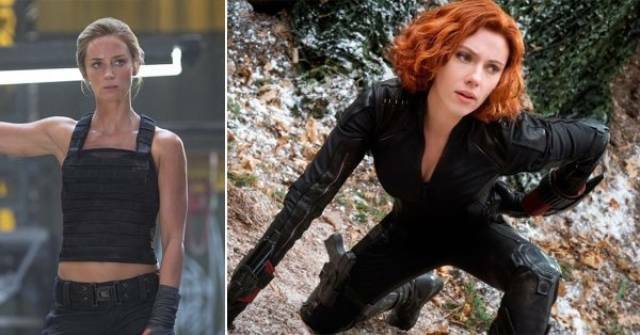 The part of Black Widow in the Marvel Universe movies originally belonged to Emily Blunt, but she later said in an interview that “It wasn’t the right time for this role”. 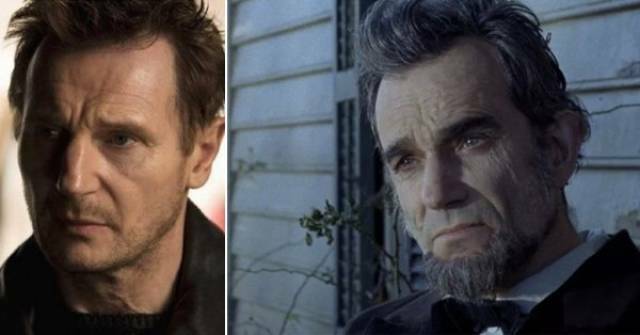 Liam Neeson turned down the part of President Abraham Lincoln in “Lincoln”, which won Daniel Day-Lewis an Oscar. 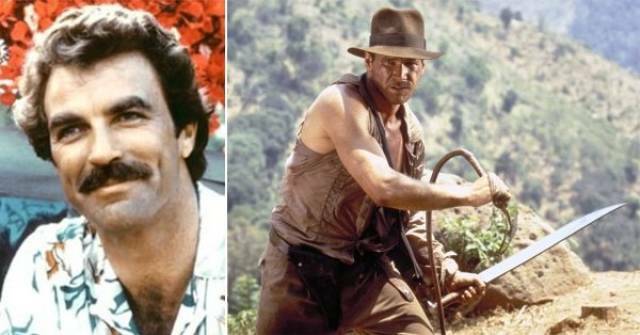 Tom Selleck passed on playing Indiana Jones in “Raiders of the Lost Ark” due to scheduling conflicts with “Magnum P.I.”. 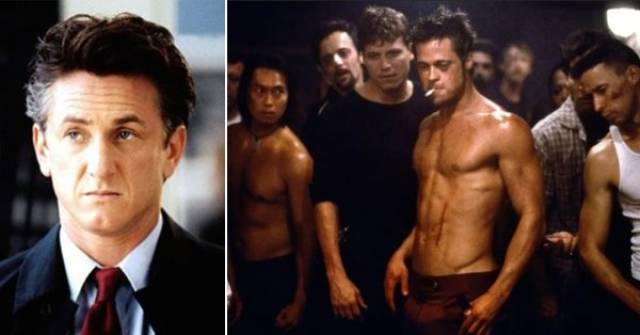 Sean Penn almost landed to the role of Tyler Durdan in “Fight Club”, but lost to Brad Pitt who nailed the part. 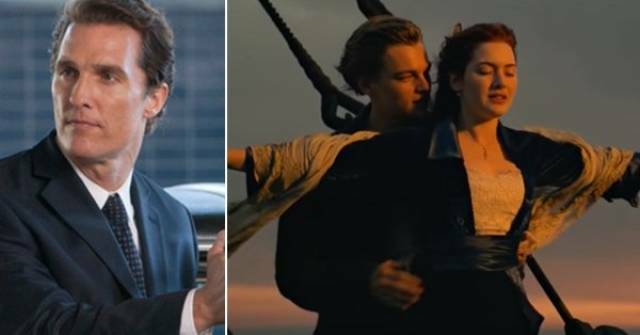 Matthew McConaughey was considered to play the iconic role of Jack Dawson in “Titanic” but lost to Leonardo DiCaprio, both of which are equally dreamy in my opinion. 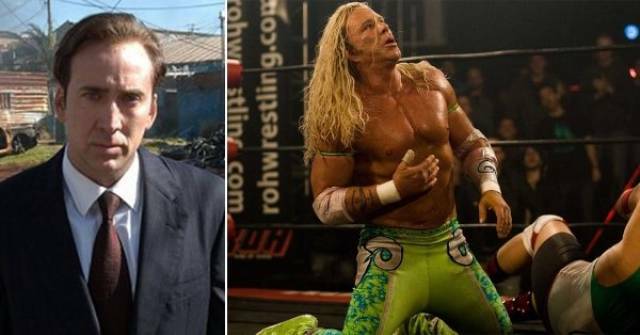 Nicolas Cage was originally cast to play the lead in “The Wrestler”, but turned it down to support his friend Mickey Rourke, who had expressed interest in the role. Now that’s a good friend.